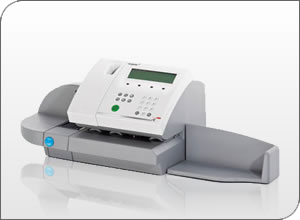 Franking machines in South Africa are definitely not hard to find. 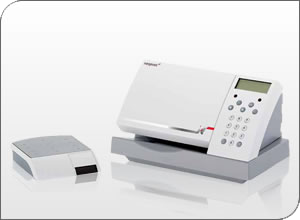 However getting your hands on quality, affordable postal franking machines in South Africa can be a whole other story. 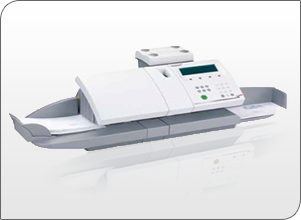 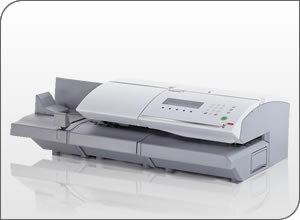 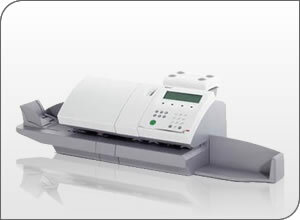 Mail Mech can supply you with the perfect franking machine that will fit in with your unique requirements.